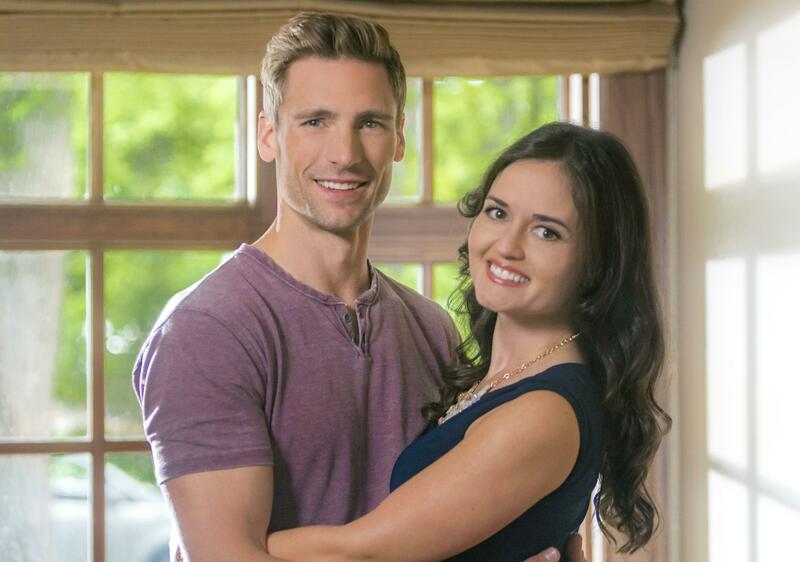 Danica McKellar and Andrew W. Walker are two of Hallmark Channel’s most popular stars, but somehow they’ve never worked on a movie together--until now, that is. The two lead the network’s new flick “Love in Design,” which debuts Sept. 15, and International Business Times has the exclusive premiere of the promo (watch above). This will be Walker’s third Hallmark movie this year, after “My Secret Valentine,” with another network fan-favorite, Lacey Chabert, and “Wedding March 4: Something Old, Something New.” For McKellar, this will be her second one on Hallmark this year, with her first being “Very, Very, Valentine” with Cameron Mathison. Walker joined the Hallmark family in 2012, while McKellar made her debut in 2015. Now, in 2018, Hallmarkies are finally getting to see the two of them paired up together. Written by Nicole Baxter and directed by Steven R. Monroe, the film centers on Hannah (McKellar), who remodels spaces on her TV show, “Love in Design.” The program’s not doing too well ratings-wise and her boss decides it might be a good idea to switch things up by sending Hannah to her hometown for a new project. Find out when “Love in Design” premieres on Hallmark Channel on Sept. 15 at 9 p.m. EDT.